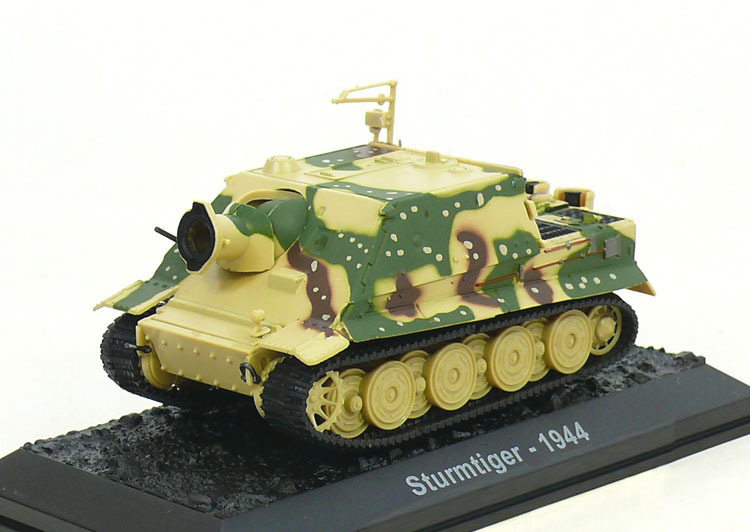 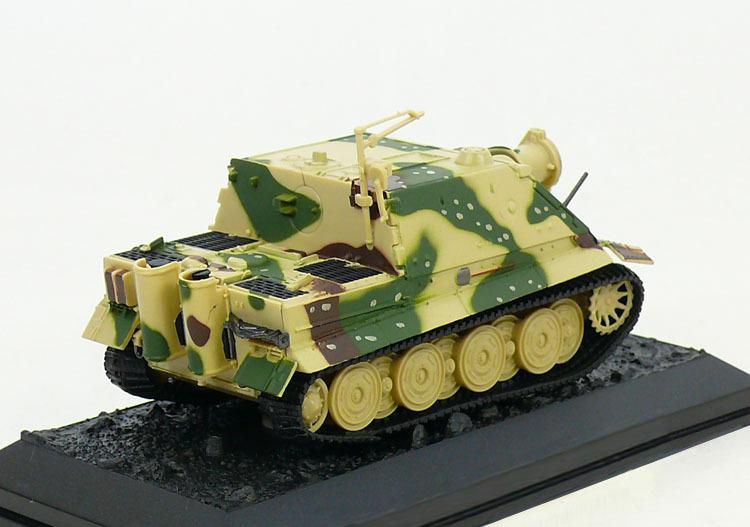 Sturmtiger (German: "Assault Tiger") is the common name of a World War II German assault gun built on the Tiger I chassis and armed with a large naval rocket launcher. 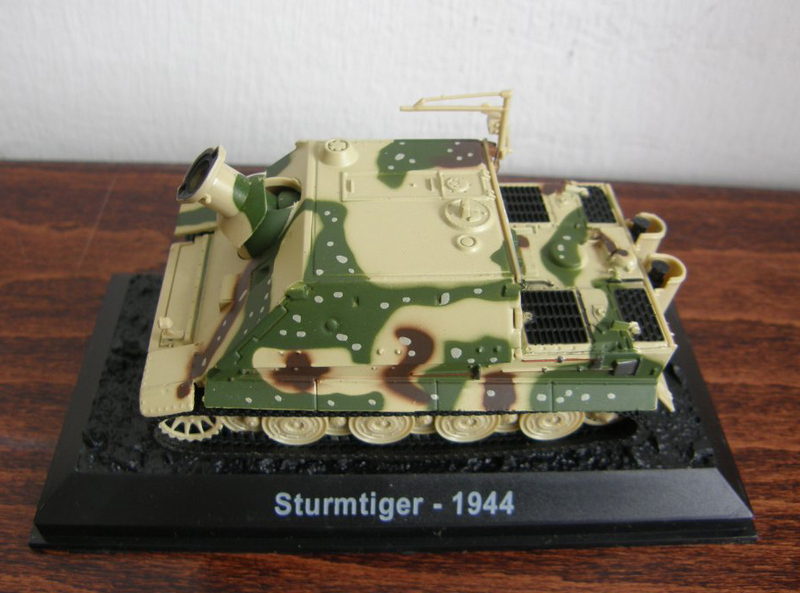 The official German designation was Sturmmörserwagen 606/4 mit 38 cm RW 61. 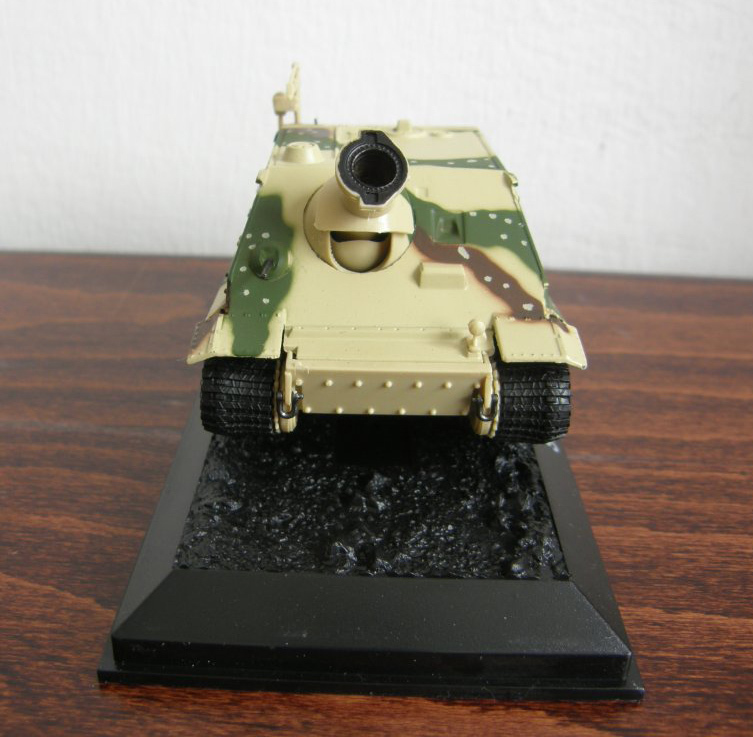 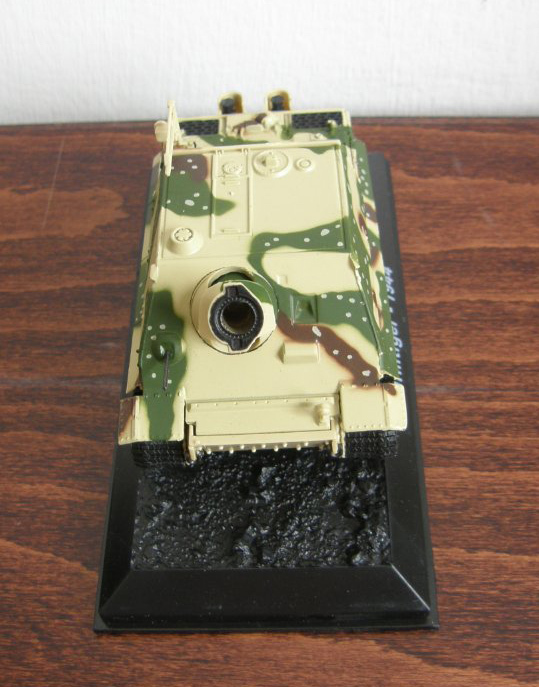 Its primary task was to provide heavy fire support for infantry units fighting in urban areas. 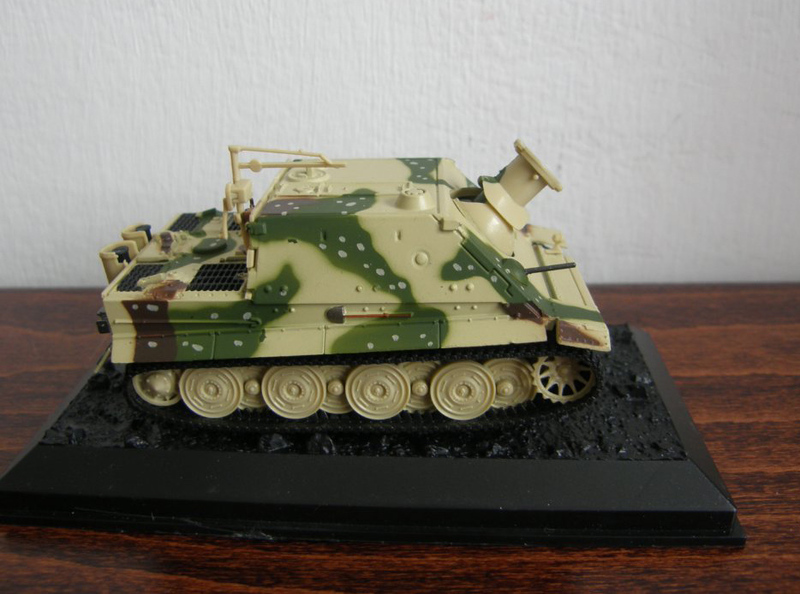 The few vehicles produced fought in the Warsaw Uprising, the Battle of the Bulge and the Battle of the Reichswald. 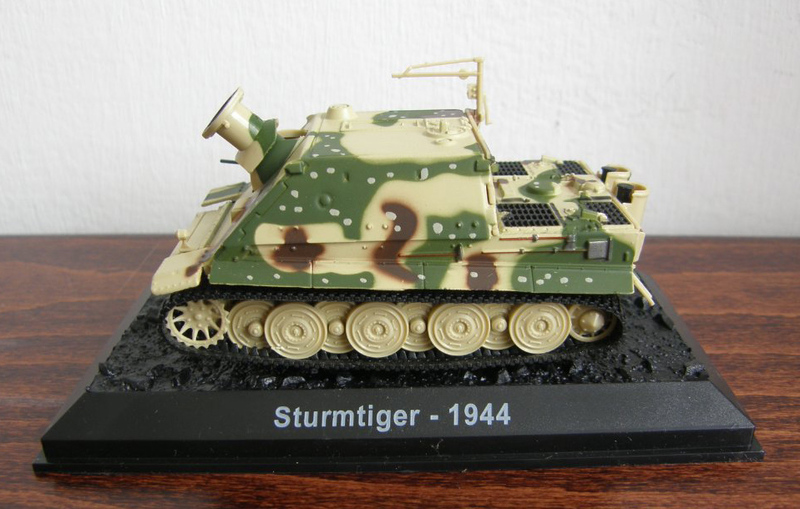 The fighting vehicle is also known under a large number of informal names, among which the Sturmtiger become the most popular.